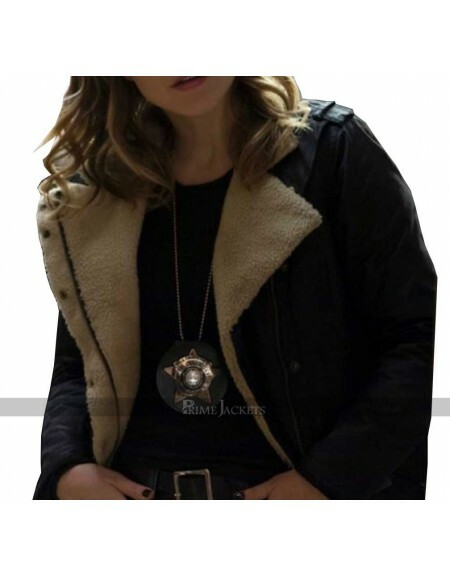 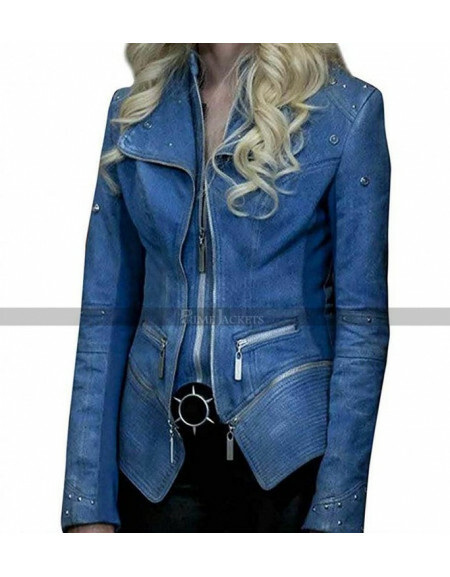 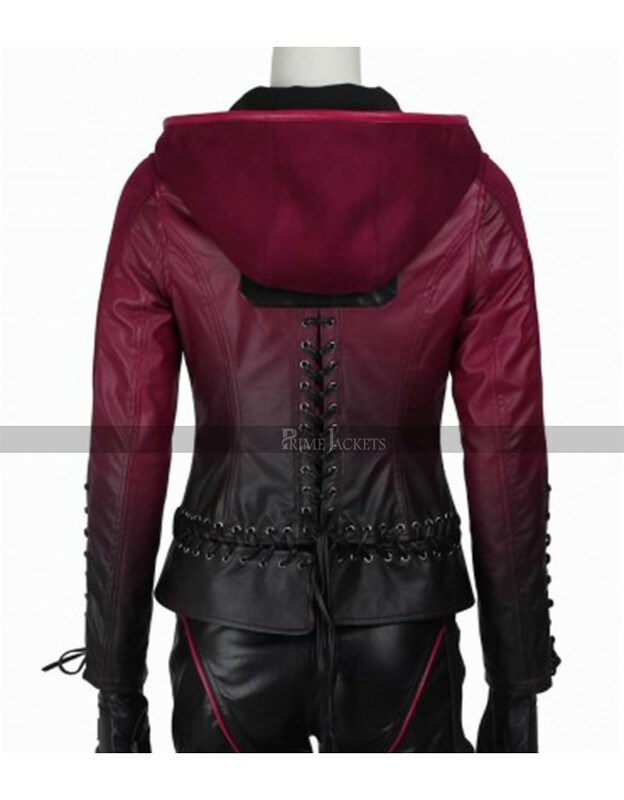 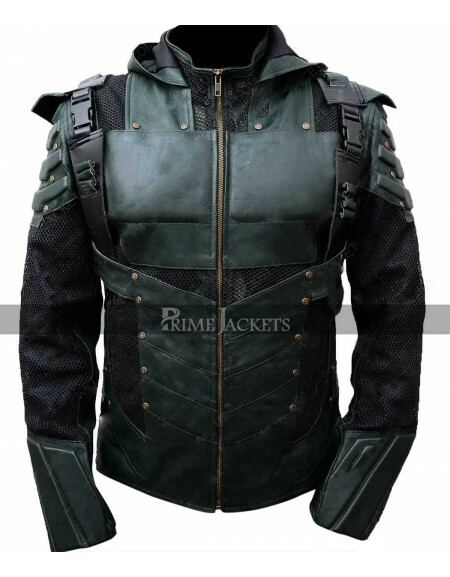 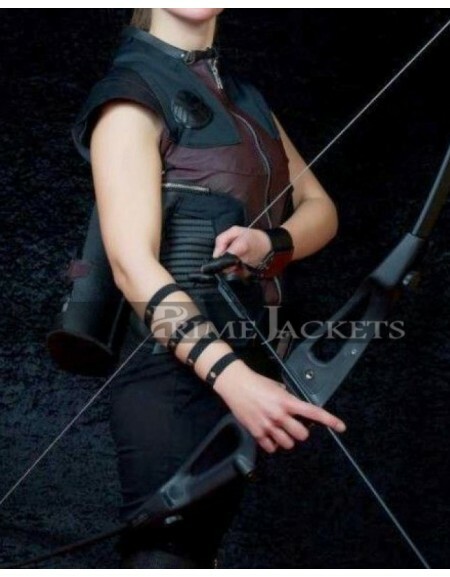 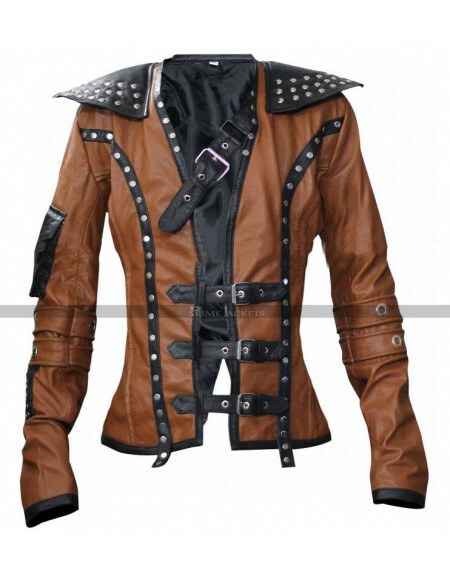 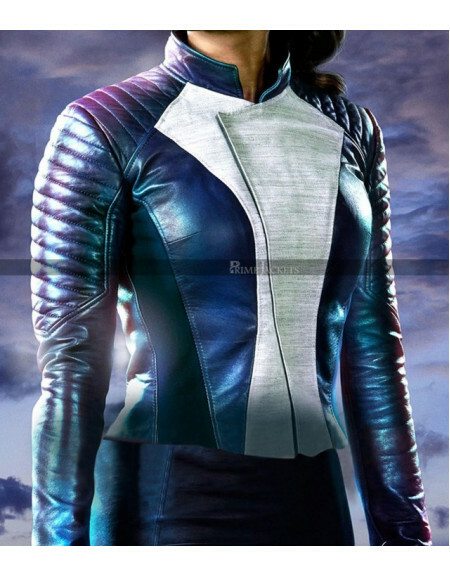 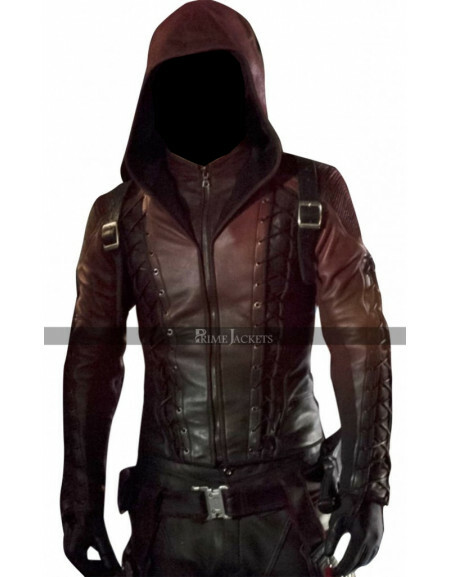 This exceptionally wonderful attire is the female version of Colton Haynes hoodie jacket from the TV series Arrow. 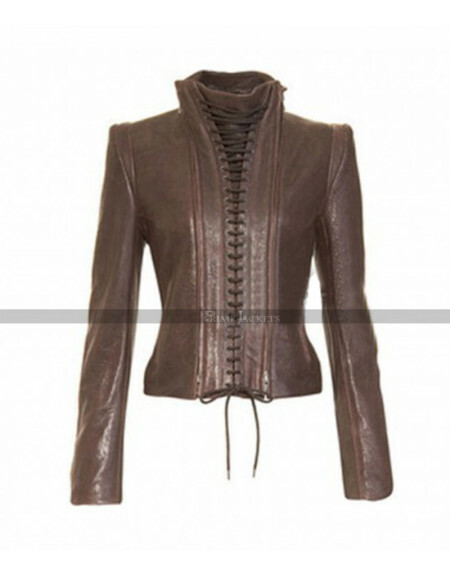 The gorgeous American actress Willa Holland portrayed as Thea Queen in the series and created breath taking style statement for women to own this marvelous outfit. 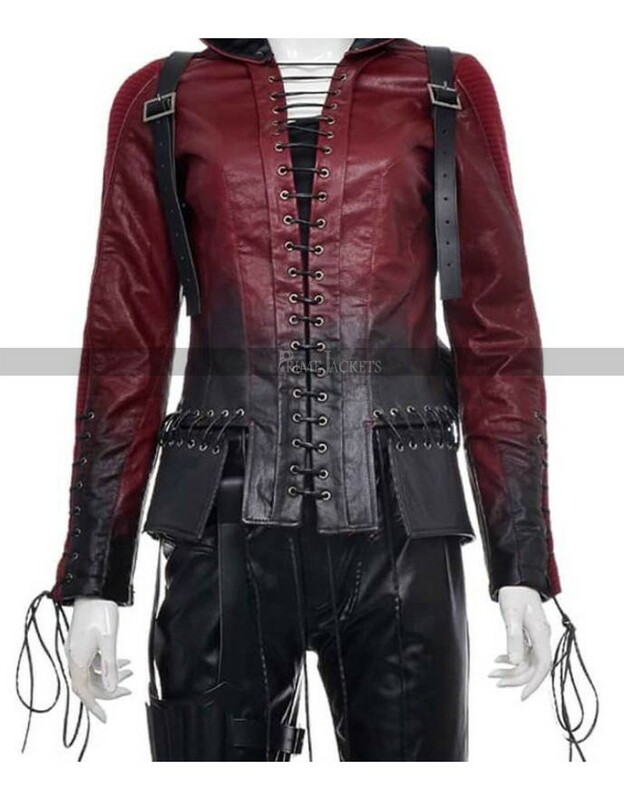 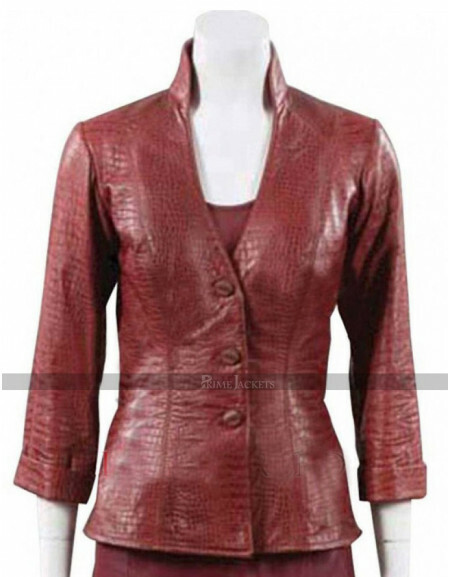 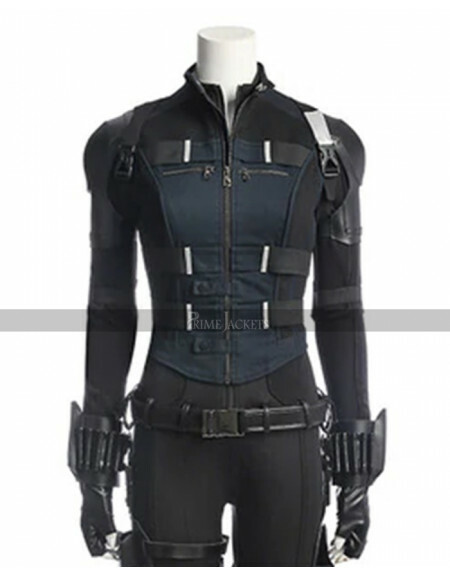 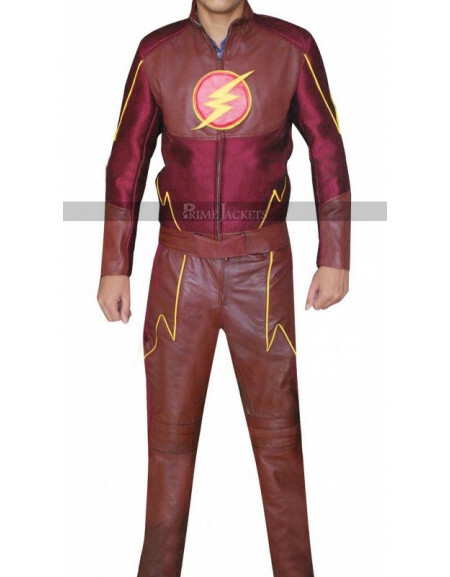 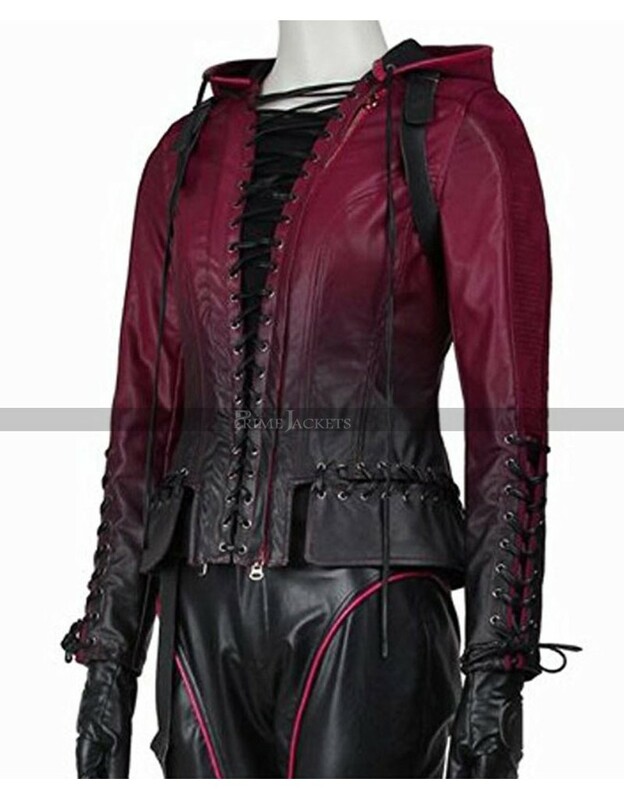 This Thea Queen costume has been precisely made with the superb quality leather material with the incorporation of some lace highlights on front, sleeves and waist. 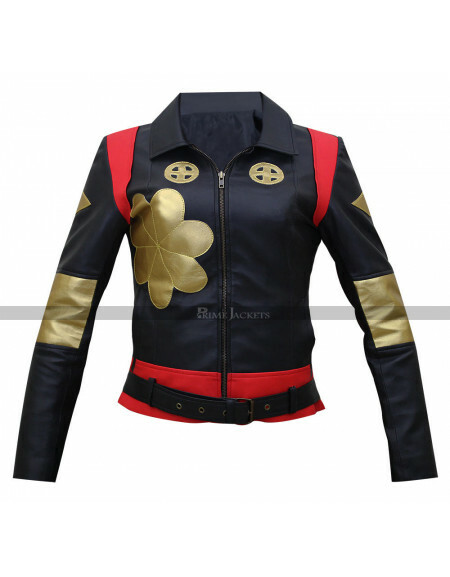 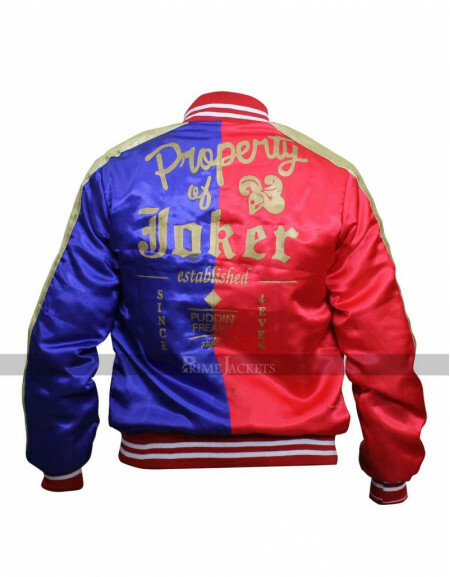 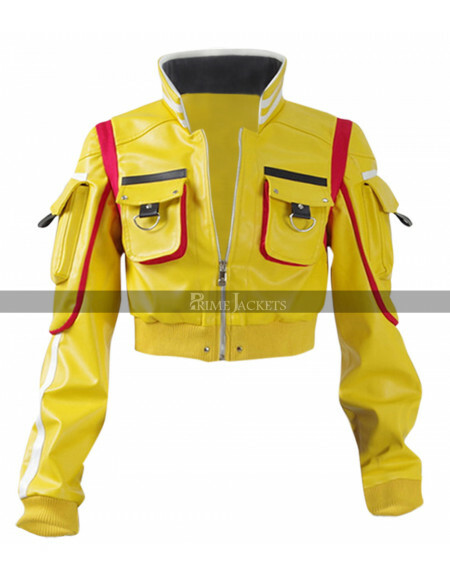 Get yourself dressed in this uniquely designed and stylish hoodie jacket and depict the most captivating persona among gathering.